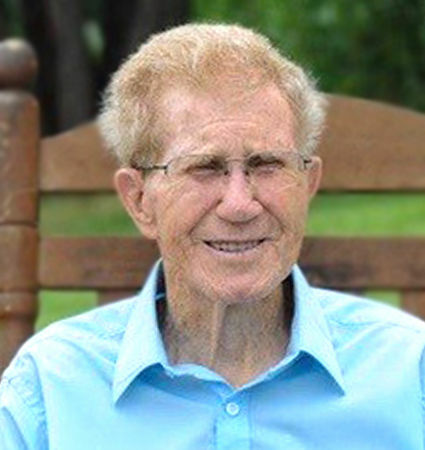 Carl Hobart Buckland, age 91, of Morganton, North Carolina, passed away into the arms of Jesus on Thursday, January 24, 2019, at Carolina Healthcare System-Blue Ridge. A native of Fayette County, West Virginia, Carl was born on May 10, 1927, to the late Cyrus and Laura McGhee Buckland. Carl attended Gibbs Chapel Wesleyan Church and retired from General Motors following thirty years of service. 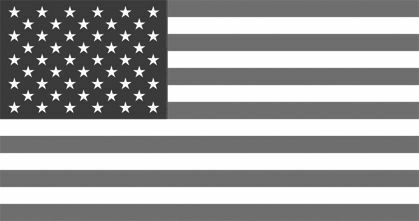 He was a United States Army-Air Force Veteran. He loved reading his Bible and playing guitar. He was a loving father and grandfather, who enjoyed spending time with his family. He is survived by his wife of fifty-eight years, Virginia "Peepsie" Grimmett Buckland; five children, Dan Buckland (Anne), Doug Buckland (Laura), Steven Buckland (Jeanne), Sharon Blanton (Michael) and Valarie McKee (Brian); and two brothers, Oather Buckland (Dearlane) and Roy Buckland (Peggy). Also surviving Carl are six grandchildren, Spencer, Macy, Garrett, Nicole, Micah and Brady; along with numerous step-grandchildren and step-great-grandchildren. A funeral service will take place on Sunday, January 27, 2019, at 3:00 p.m., at Gibbs Chapel Wesleyan Church with Reverend Chris Uren officiating. The family will receive friends at the church from 2:00 p.m. until 3:00 p.m., prior to the service. Interment with military honors will take place following the service in the church cemetery. Flowers are accepted and appreciated, but those wishing to make a donation in Carl's memory are asked to consider St. Jude Children's Research Hospital, P.O. Box 50, Memphis, TN 38101-0050. Beam Funeral Service & Crematory is assisting the Buckland family. For further information and/or to sign the online guestbook, please visit our website, www.beamfuneralservice.com, or call (828) 559-8111.